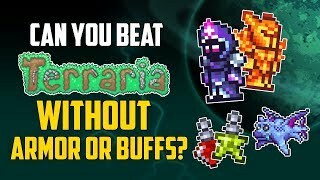 Where is Terraria 1.3 for MOBILE and NINTENDO SWITCH? The FULL STORY! 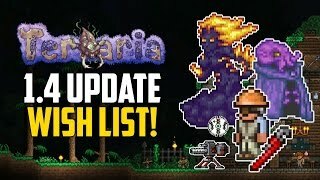 Terraria 1.3 for the Mobile and Nintendo Switch have been in development for a while now. Many people are wondering when is the Terraria 1.3 mobile release date for switch and mobile! 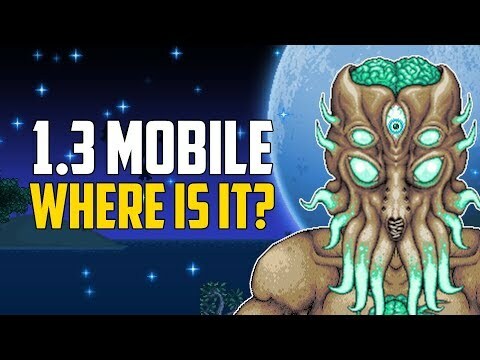 In this video we'll be answering the question "Where is the 1.3 update for mobile and switch" and looking at possible release dates in 2018 by reviewing every tweet, forum post and spoiler about the Terraria 1.3 update progress for mobile and Nintendo Switch! 👍 Join our community! Subscribe to HappyDays: https://tinyurl.com/ybx555xp Subscribe to our 2nd Channel: https://tinyurl.com/ycgd4js7 Catch up on this series: https://tinyurl.com/ya2yxm26 📱 Watch more HappyDays? 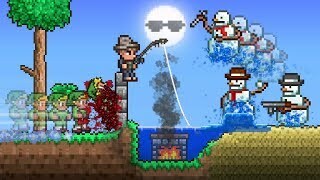 Terraria Let's Plays: https://tinyurl.com/ybahmyz4 Terraria News & Spoilers: https://tinyurl.com/y7ynel7a Terraria Top 5's: https://tinyurl.com/y7272a5z ❤️ Follow HappyDays? Instagram: https://www.instagram.com/happydaysgames/ Twitter: https://www.twitter.com/HappyDaysGames Facebook: https://www.facebook.com/HappyDaysGames1 😍 Support HappyDays? Patreon: https://www.patreon.com/HappyDaysGames Merch: https://tinyurl.com/yawlafqd 📧 Email HappyDays? Business: [email protected] Fan Art: [email protected] 🎵 Music ‘Music by Epidemic Sound (http://www.epidemicsound.com)’ DM Dokuro Calamity Remixes https://soundcloud.com/dm-dokuro 😊 Patreon – August Thank you to our Silver Cookie and above Patrons for August! ★Turtle★Melody.R★ShadowTheCat★Dekrosna★Christopher.L★Ethan.E★Veronica.B★David.S★Joe.S★Aidan.O’C★Kavi.D★LegendaryWarrior★ #terraria #mobile #nintendoswitch What is the Terraria 1.3 update? The 1.3.0.1 update, commonly referred to as 1.3, adds a large quantity of new items and characters, major new bosses and events, the brand new Expert world mode, and many significant changes to the game's mechanics and interface. A large number of the game's existing elements have also been adjusted for balance and gameflow. 1.3 was designed with the intention of being "better", rather than simply larger with an inflated item count — however it does include over 800 new items, most of which have been omitted from the official changelog for players to discover. Thanks for taking the time to check out this video! Stay Happy :) 🍪 Like for 1 cookie! 🍪🍪 Comment for 2 cookies! 🍪🍪🍪 Subscribe for 3 giant cookies! 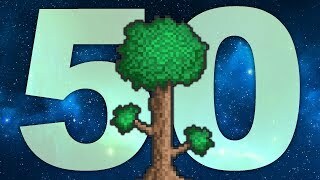 50 Terraria Facts YOU Should Know! (450,000 subscribers) 2018 Update!